What is a vestibular evaluation? What types of disability claims might benefit from a vestibular evaluation? 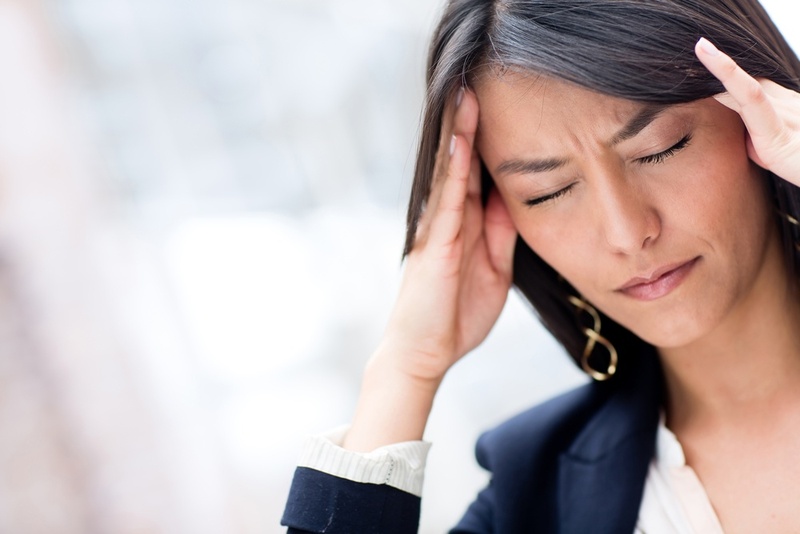 If you suffer from one of these conditions, or any other condition causing vestibular dysfunction, then your claim may benefit from a vestibular evaluation. What conclusions can be drawn from a vestibular evaluation? In some cases, the results may also demonstrate the severity of your symptoms. Having this evidence will help the insurance company understand your vestibular long term disability and approve your claim. Is a vestibular evaluation reliable? Yes, it certainly can be. Insurance companies typically consider valid vestibular evaluation results to be the most reliable type of evidence available to demonstrate vestibular dysfunction. This is because the results contain objective medical data for the insurance company’s review. For the results to be reliable, the insurance company will want to see that the evaluation involved some “validity testing,” and such testing was passed. Validity testing measures the sincerity of the effort you put forth during testing, and the consistency of your results with your reported symptoms. 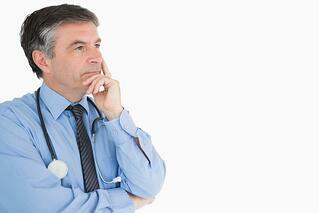 What kind of doctor will perform the vestibular evaluation? This list is not exhaustive. Depending on the testing your doctors want performed, you may have to see a number of other specialists. Will the insurance company approve my claim without a vestibular evaluation? As with any long term disability claim, the insurance company is more likely to approve your claim if you have more medical evidence. If you suffer from vestibular dysfunction, the insurance company is much more likely to approve your long term disability claim if you can produce positive vestibular evaluation results. Without this testing, the insurance company is more likely to deny your claim due to “lack of sufficient medical evidence.” Many insurance companies also try to deny vestibular dysfunction claims by alleging that the symptoms are all in the claimant’s head, or the symptoms are due to an underlying mental disorder. Having positive vestibular evaluation results can help combat and counteract this. Will the vestibular evaluation be covered by my health insurance? Your vestibular evaluation may be covered by your health insurance if your doctor determines the evaluation is medically necessary. Depending on your health insurance plan, you may also need a referral. Talk to your doctor and your insurance company to find out whether your vestibular evaluation will be covered. Is there anything a vestibular evaluation may not show? The results of your vestibular evaluation are unlikely to demonstrate the frequency of your symptoms. To document the frequency of your symptoms, it may be helpful to keep a diary or log in which you record how often your symptoms occur. You may consider submitting this diary or log to the insurance company with your vestibular evaluation to supplement the results. Are there other related tests that may help prove my long term disability claim? If you’re suffering from severe balance, vertigo, and dizziness issues, you’re more likely to suffer from cognitive difficulties and emotional issues, such as depression. If this is the case, you may also benefit from undergoing a neuropsychological evaluation, which will objectively measure how your cognition and emotional state is affected by your symptoms. This is particularly relevant if your job is cognitively demanding. The neuropsychologist will perform a number of tests and gather objective “raw data” based on your answers. The neuropsychologist will then interpret the raw data to draw conclusions about your cognitive functioning. The evaluation may vary in duration depending on the testing performed, but it is usually done over the course of one or two days.